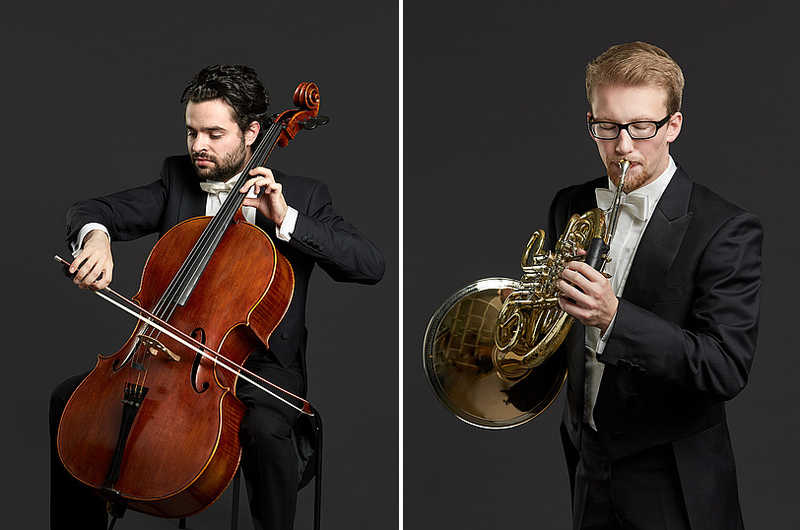 This year, The Tanglewood Music Center has three Fellows from the Mendelssohn Academy in Leipzig, Germany as an exchange that’s part of the BSO’s alliance with the Gewandhaus Orchestra. It’s the first-ever Musician Exchange Program between Tanglewood and Leipzig's acclaimed Music Academy programs. This morning we welcome two of those three. They’re both playing in the Leonard Bernstein Memorial Concert Tanglewood Music Center Orchestra performance with Andris Nelsons and Yo-Yo Ma on Sunday in The Shed at 2:30 PM. Cellist Olivier Marger will perform in all four pieces and Julian Schack on horn will perform during the Copland, Williams, and Bartok pieces. When Sara Zaske moved from Oregon to Berlin with her husband and toddler, she knew the transition would be challenging, especially when she became pregnant with her second child. She was surprised to discover that German parents give their children a great deal of freedom - much more than Americans. German parents did not share her fears, and their children were thriving. Was she doing the opposite of what she intended, which was to raise capable children? Why was parenting culture so different in the States? 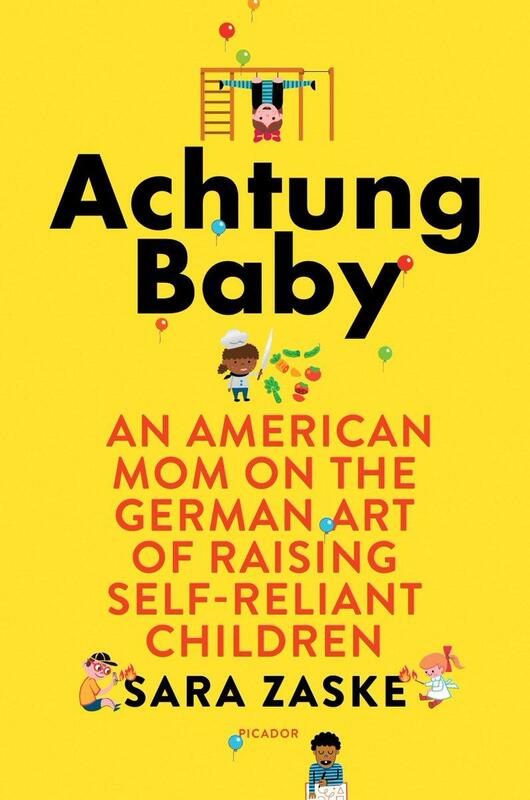 In her book, "Achtung Baby," Zaske shares the many unexpected parenting lessons she learned from living in Germany. Innovative, heartbreaking, and wickedly funny, Hedwig And The Angry Inch is the American musical by John Cameron Mitchell and Stephen Trask is a genre-bending, fourth-wall-smashing musical sensation, with a pulsing score and electrifying performances which tells the story of one of the most unique characters to ever hit the stage. 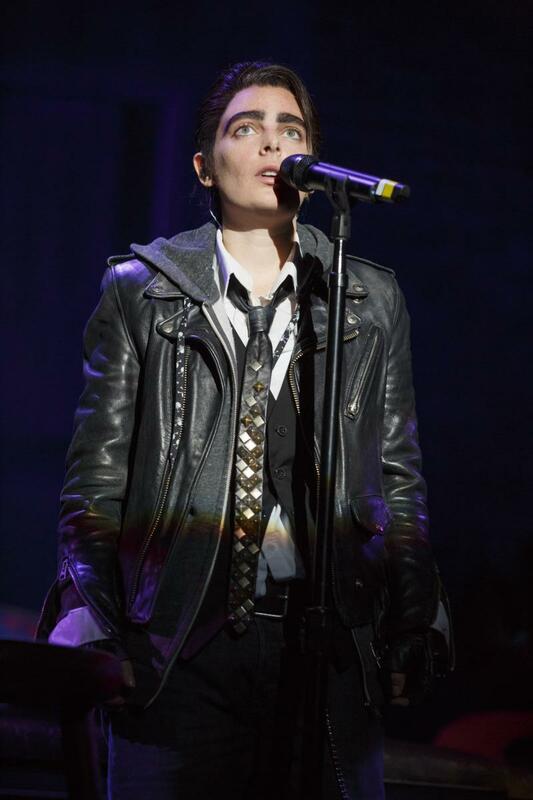 Winner of four 2014 Tony Awards including Best Musical Revival, Hedwig And The Angry Inch played to record-breaking sell-out crowds on Broadway and now is in Schenectady for performances tonight and tomorrow at Proctors. Hannah Corneau plays Yitzhak in the production. She is graduate of Shen High School. The Roundabout Theatre Company production of Kander and Ebb’s classic Tony Award winning musical drama, Cabaret, is at Proctors this week. This touring production was directed by Sam Mendes and co-directed and choreographed by Rob Marshall. 1930s, Berlin: The Kit Kat Klub is a seedy cabaret, a place of decadent celebration. The Klub's Master of Ceremonies, or M.C., is joined by the cabaret girls and headliner-of-sorts, Sally Bowles. In a train station, Cliff Bradshaw arrives, a young American writer coming to Berlin to work on his new novel. At Proctors this week, Jon Peterson plays the Emcee and Benjamin Eakeley plays Cliff. Jack Mayer is a pediatrician and a writer. He was last here to talk about his book - Life in a Jar: The Irena Sendler Project. 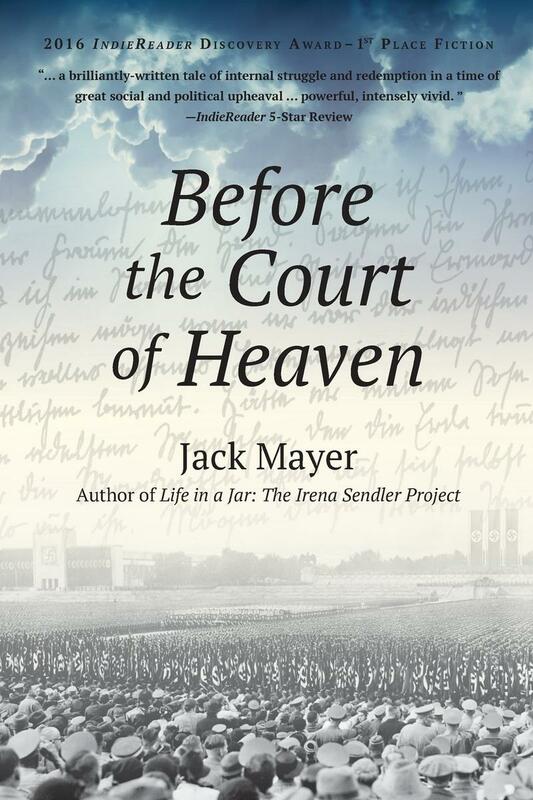 His new novel is: Before the Court of Heaven - based on a true story of Weimar Germany and the rise of the Third Reich. Three themes impel the book: understanding the rise of Nazism, unfathomable forgiveness, and the complexity of redemption. It is a portrait of Germany between world wars, from revolution and unrest following World War I to the rise of the Nazis, World War II and the Holocaust. 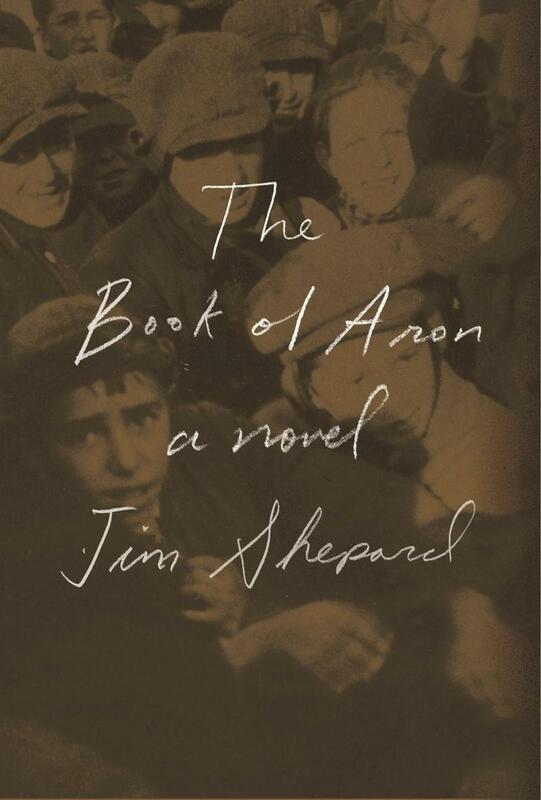 Jim Shepard’s new book, The Book of Aron, tells the story of a Jewish boy growing up in poverty and desperation. It begins before the Germans invaded Poland and, through Aron’s eyes, takes us from the Polish countryside into the depths of the Warsaw Ghetto and then into a famous orphanage for destitute children. 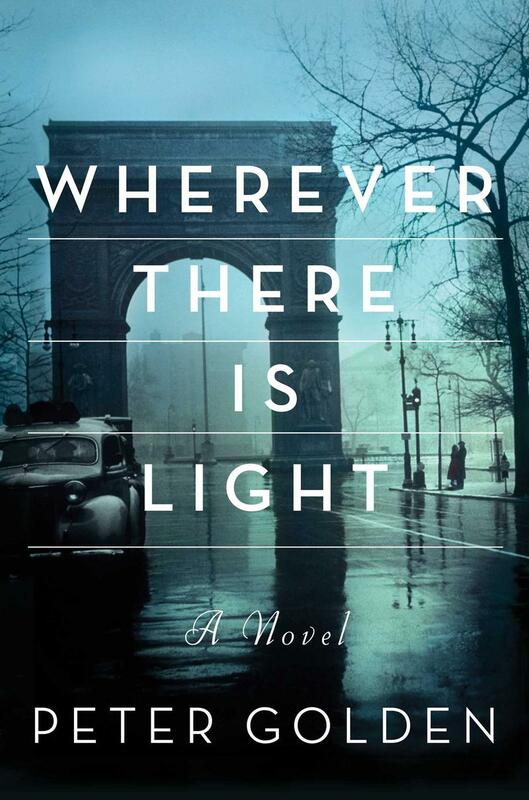 Julian Rose is only fifteen when he leaves his family and Germany for a new life in 1920s America. Lonely at first, he eventually finds his way—first by joining up with Longy Zwillman and becoming one of the preeminent bootleggers on the East Coast, and later by amassing a fortune in real estate. Kendall Wakefield is a free-spirited college senior who longs to become a painter. Her mother, the daughter of a slave and founder of an African-American college in South Florida, is determined to find a suitable match for her only daughter. One evening in 1938, Mrs. Wakefield hosts a dinner that reunites Julian with his parents—who have been rescued from Hitler’s Germany by the college—and brings him together with Kendall for the first time. Reeling from the Great Depression, the United States and Germany elected two new leaders of diametrically opposing ideologies. In 1932, Franklin Roosevelt won the presidency and Adolf Hitler became chancellor. 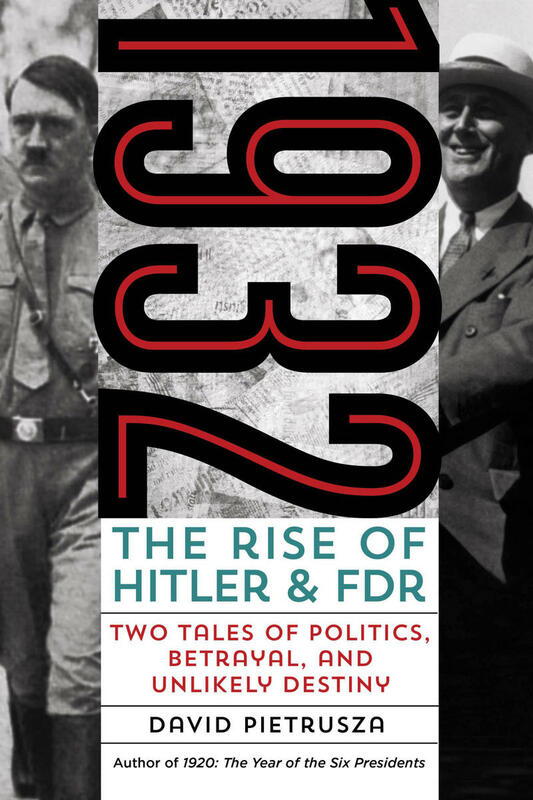 Author and historian David Pietrusza will discuss his new book - 1932: The Rise of Hitler and FDR–Two Tales of Politics, Betrayal, and Unlikely Destiny. London in April, 1940, was a place of great fear and conflict. Everyone was on edge; civilization itself seemed imperiled. The Germans are marching. They have taken Poland, France, Holland, Belgium, and Czechoslovakia. They now menace Britain. Should Britain negotiate with Germany? The members of the War Cabinet bicker, yell, lose their control, and are divided. Churchill, leading the faction to fight, and Lord Halifax, cautioning that prudence is the way to survive, attempt to usurp one another by any means possible. Their country is on the line. 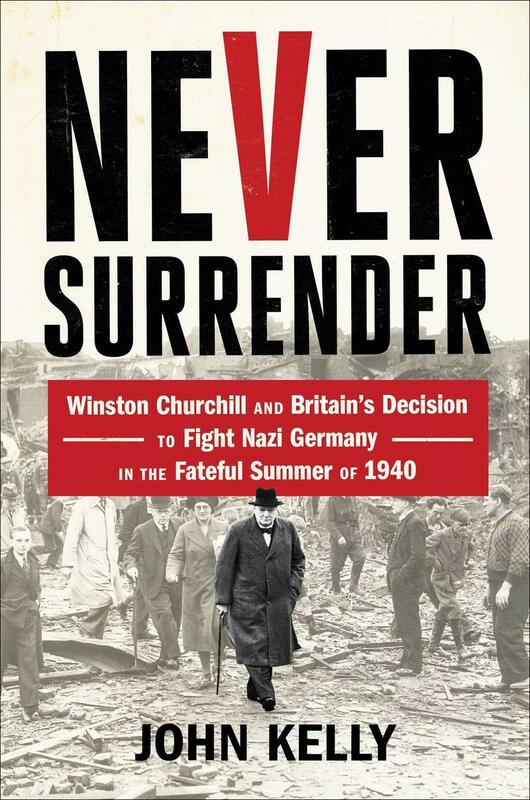 And, in historian John Kelly’s new book: Never Surrender: Winston Churchill and Britain's Decision to Fight Nazi Germany in the Fateful Summer of 1940, he brings us alongside these complex and imperfect men, determining the fate of the British Empire. John Kelly specializes in narrative history. He is the author of several books including: The Graves Are Walking: The Great Famine and the Saga of the Irish People. On June 14, 1940, German tanks entered a silent and nearly deserted Paris. Eight days later, France accepted a humiliating defeat and foreign occupation. Subsequently, an eerie sense of normalcy settled over the City of Light. Many Parisians keenly adapted themselves to the situation-even allied themselves with their Nazi overlords. At the same time, amidst this darkening gloom of German ruthlessness, shortages, and curfews, a resistance arose. Parisians of all stripes-Jews, immigrants, adolescents, communists, rightists, cultural icons such as Colette, de Beauvoir, Camus and Sartre, as well as police officers, teachers, students, and store owners-rallied around a little known French military officer, Charles de Gaulle. 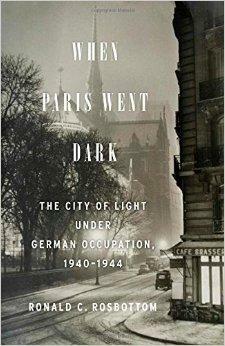 Ronald C. Rosbottom writes about this time in his new book, When Paris Went Dark: The City of Light Under German Occupation, 1940-1944. This month, the Toledo Museum of Art debuts the first exhibition that focuses solely on the wondrous artist books and works on paper by renowned German-born artist Werner Pfeiffer. Nearly 200 one-of-a-kind and limited edition artist books, dimensional prints, collages and experimental works will be shown in Drawn, Cut & Layered: The Art of Werner Pfeiffer. Some of the works will be seen publicly for the first time. Why are we mentioning an exhibition at a museum in Ohio, you ask? Because Werner Pfeiffer is a resident of Red Hook and we couldn’t let those Toledo-ans have all the fun. Pfeiffer's interest in paper and books was born of his early years in Germany during and after World War II, when paper was limited and books were censored. The artist joins us to talk about his work and career. Mario Goetze produced the piece of individual skill that Lionel Messi couldn't muster. With two quick, deft touches, Goetze ended Germany's 24-year wait for another World Cup title — and denied Messi the one title he needs to forever take his place among soccer's all-time greats. Goetze scored the winning goal in extra time to give Germany a 1-0 victory over Argentina in a tight and tense World Cup final. Goetz beat Argentina goalkeeper Sergio Romero in the 113th minute. Today's panelists are WAMC’s Alan Chartock, political activist Libby Post and newsman Ray Graf. In this week’s Classical Music According to Yehuda, Alan Chartock and Yehuda Hanani discuss the arpeggione.